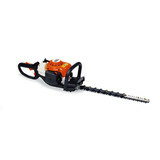 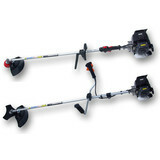 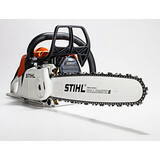 Home > Products > Chain Saws, Brush Cutters, Hedge Trimmers & Log Splitters etc. 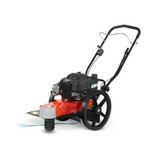 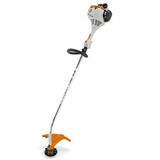 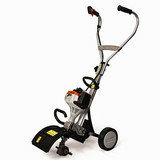 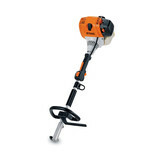 Here at Celtic we stock a comrehensive range of machines from Stihl, KAAZ Danarm, Mitox etc. 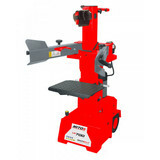 We can cater for all the needs of the domestic and commercial markets and our in-house expertise will guide you to the correct machine for you.